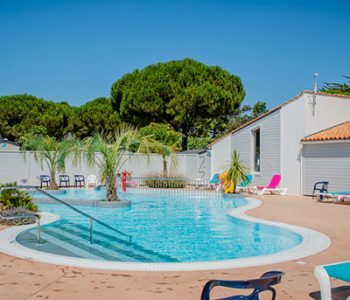 Located in the charming town of Le Bois-Plage-en-Ré, 300 meters from one of the most beautiful beaches on the Ile-de-Ré, Les Varennes is a seaside campsite where you can relax and enjoy sporting activities in Charente-Maritime. 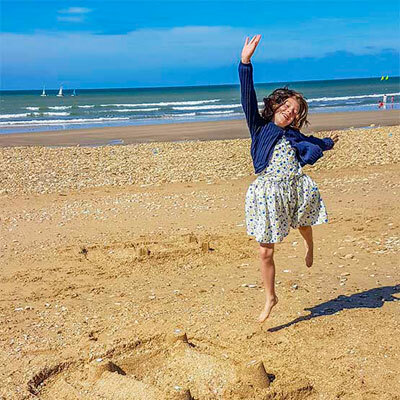 campsite, you can head to one of the town’s beaches (Petit Sergent, Gros-Jonc, Pas de Boeuf, Gouillauds, Gollandières) and walk on the sand while listening to the waves or enjoy water sports such as surfing and kitesurfing. 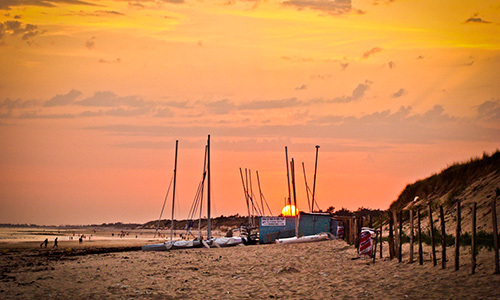 From our campsite near the beach, you can quickly get to the charming villages of Ré la Blanche by car or bike (more than 100 km of bike paths) such as Saint-Martin-de-Ré and the Vauban citadel, Saint-Clément-des-Baleines, Les-Portes-en-Ré, Ars-en-Ré and its striking steeple, La Flotte, Loix and the Marais Salant museum, and La Couarde-sur-Mer. 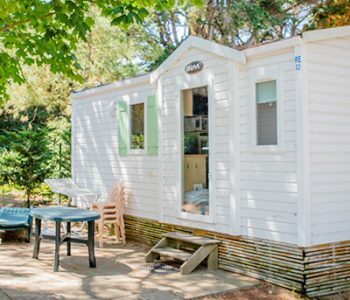 After your tours and excursions, relax and soak up the friendly atmosphere of our 4-stars campsite on Ile-de-Ré. 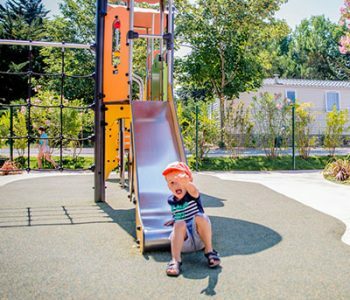 We provide sports and recreational facilities (children playground area, tiny football ground, petanque ground, pingpong), a Mini Club in July and August, a beautiful pool area with heated pools (including one indoor) and padding pools to delight all our guests, young and old. 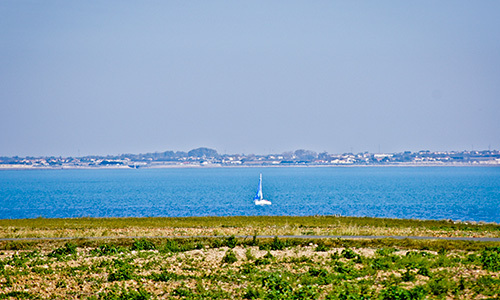 The Ile-de-Ré has 100 km of coast and beautiful sand beaches and dunes to offer. 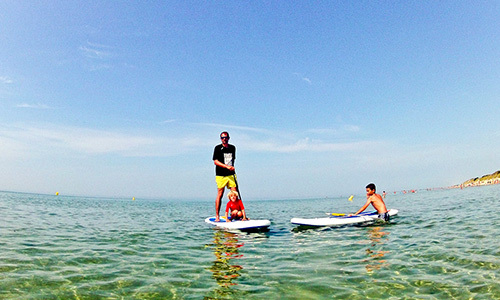 Les Grenettes, on the south coast, attracts surfers and water sports enthusiasts. 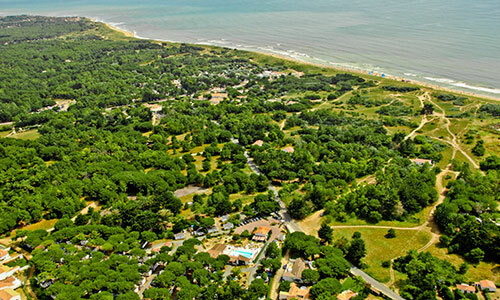 Le Bois-Plage-en-Ré has a beautiful beach 5-6 km long from the Gros Jonc to the Petit Sergent. The north coast is known for its small cliffs (Saint-Martin-en-Ré) and its beautiful La Conche des Baleines beach.